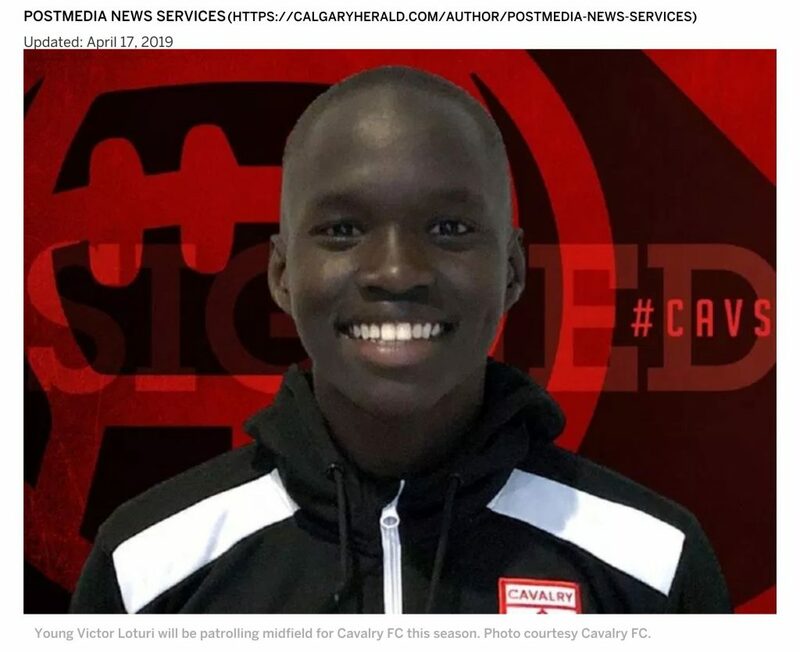 Cavalry FC is hoping youth serves them well. Especially a youngster from their own backyard. made its youngest signing in Victor Loturi, a 17-year-old native of the city. from age 8 through 17.
rise to soccer glory, including in the 2017 Canada Summer Games. coached by his now-teammate Jay Wheeldon. minimum of 1,000 combined minutes in regular league play. on and deserves a professional opportunity. team, where he can play in front of his family and friends,” Wheeldon Jr.
Saturday, May 4, against visiting York9 FC at Spruce Meadows (1:30 p.m.). Congratulations to the CNS Madrid for representing CNS at provincials!! Thanks to our great players, team officials and parents for making this an amazing season. Madrid was at the bottom of the standing in pre-season and with hardwork and dedication, the team has qualified for provincials!!! What an amazing achievement!! CNS is very proud of you!!! Congratulations to the CNS Lightning for winning bronze at the Edmonton Slush Cup. Also, what a great achievement on your bronze finishing during regular season. Thanks to our great players, team officials and parents for making this an amazing season. Calgary, AB – Calgary Northside Soccer Club (“CNS”) and FC Metro Soccer Club (“FC Metro”) announce a soccer collaboration to provide quality service delivery to the soccer community in the Northwest of Calgary. 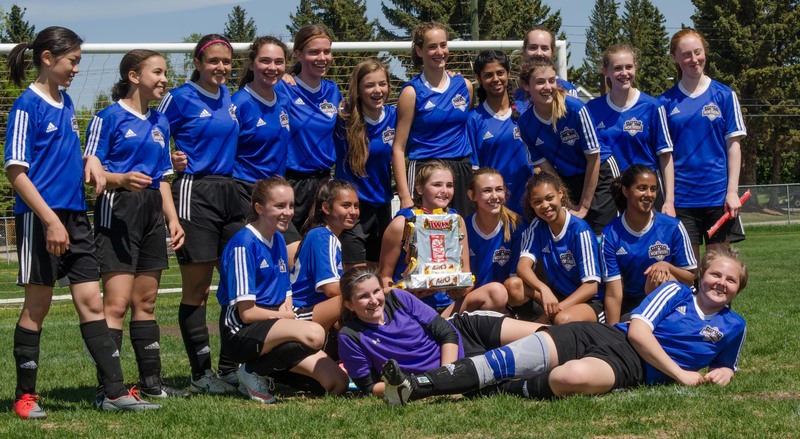 CNS is a leading Club in the Northwest of Calgary including competing at provincial championships and also representing Alberta at the National Level. FC Metro has emerged as a strong grassroots club focused delivering quality skill development and strong coach education to communities in the Northwest. The collaboration will have a clear goal to provide greater resources and an improved overall experience for players. CNS will now be the Official Community Provider for the communities of Kincora, Sherwood, Sage Hill, Nolan Hill, Citadel and Hamptons and provide soccer from U4 to U19. This large grassroots base will allow for like minded and like skilled players to be playing together on a wider range of teams within the combined larger entity. CNS will also be partnered with and supported by Calgary Foothills Soccer Club (“Foothills”) as their preferred partner for the eventual Alberta Youth League, as well as elite development pathways offered by Foothills. The only full-size Fieldhouse with an international size, soccer specific field that is 84,000 square feet and also has FIFA Grade A Fieldturf. The only USL2 (formerly the PDL) team in Calgary and Alberta. The USL 2 league is a league of over 70 teams in Canada and the United States and Foothills is the reigning National Champions. A United Women’s Soccer league team (“UWS”) which is currently the Conference Champion. The UWS is Division 2 in the United States Soccer Federation under the NWSL. CNS will continue to run programs U4 to U19 in the community. As a player gets older, U17 Tier 1 players will have additional developmental pathways open to them to achieve their full potential. Players can opt to play within CNS or be invited to the USL2 or UWS developmental program. Calgary, AB – Calgary Northside Soccer Club (“CNS”) and Premier Academy of Soccer Skills Ltd (“PASS”) announce a soccer collaboration to provide quality service delivery to the soccer community in the Northwest of Calgary. 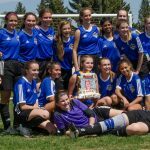 CNS is a leading Club in the Northwest of Calgary including competing at provincial championships and also representing Alberta at the National Level. PASS is the official Community Provider for the communities of Citadel and Hamptons. The collaboration will have a clear goal to provide greater resources and an improved overall experience for players. Outdoor soccer registration for ages five (U7) to nineteen years old (U19), birth years 2013 to 2000. 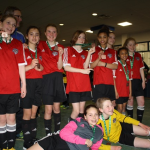 Northside Soccer is a Calgary NorthWest City League Soccer program open to players from all communities. CMSA: Click here for more information. Recreational League: Click here for more information. The player evaluation schedule for CNS registered participants is now available. Parents need to check this website regularly in the event of a change or addition to the date, time, or location of sessions. 1. For U8 there are No Evaluations. Congratulations to the CNS Avalanche on their 4th post-season qualification in 5 seasons. The team had a 14-2 record in regular season and tournament play. 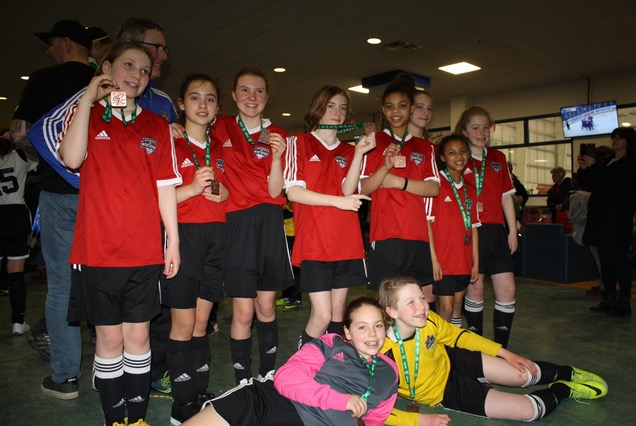 They faced strong competition at outdoor provincials and came away with a win, a tie and a loss. Thanks to our great players, team officials and parents for making this another amazing season.